A South Carolina church was vandalized with satanic messages involving Billy Graham. 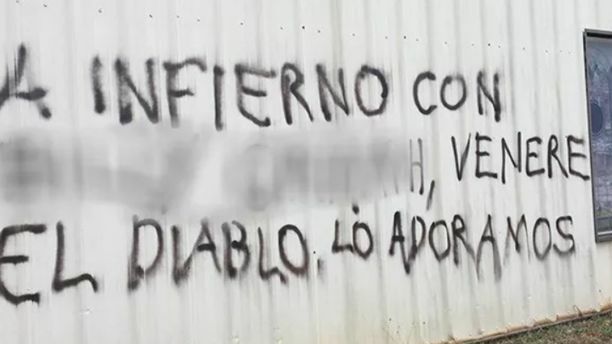 Yet another church community in Greenville County went to Sunday service only to be welcomed by satanic messages spray painted on to the church walls, some of it involving Billy Graham. The vandalism discovered at Life Spring Community Church in Simpsonville on Sunday was one of four to occur in the County in less than a month. 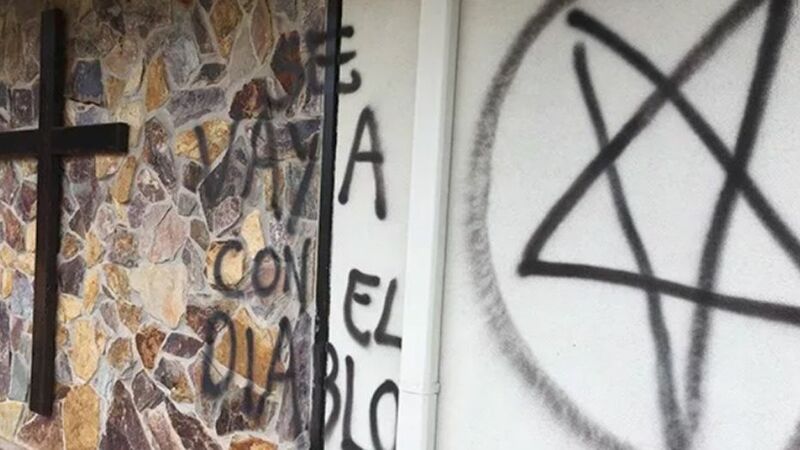 No suspects have been identified in the vandalism of a South Carolina church. Anyone with information regarding the vandalism is asked to contact Crime Stoppers at 864-23-CRIME.